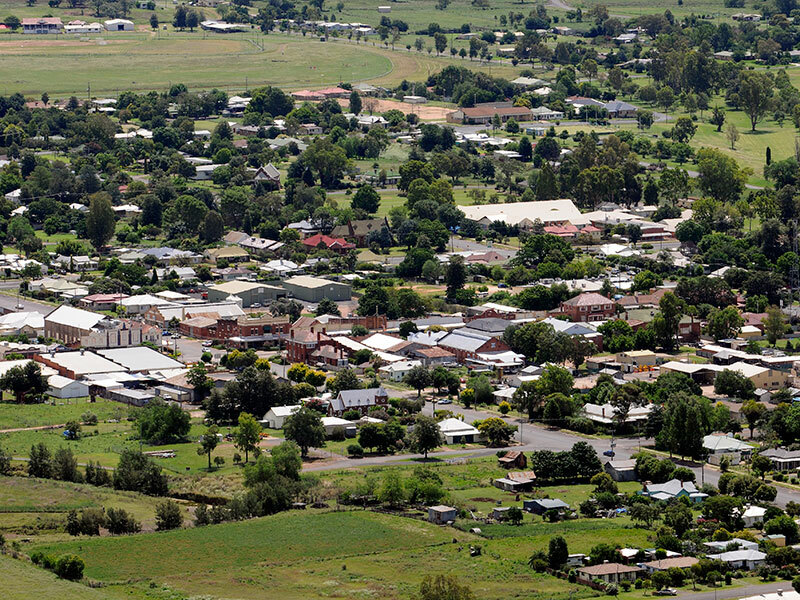 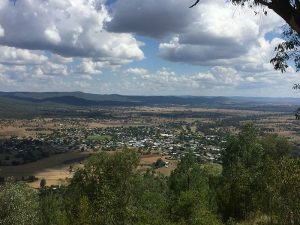 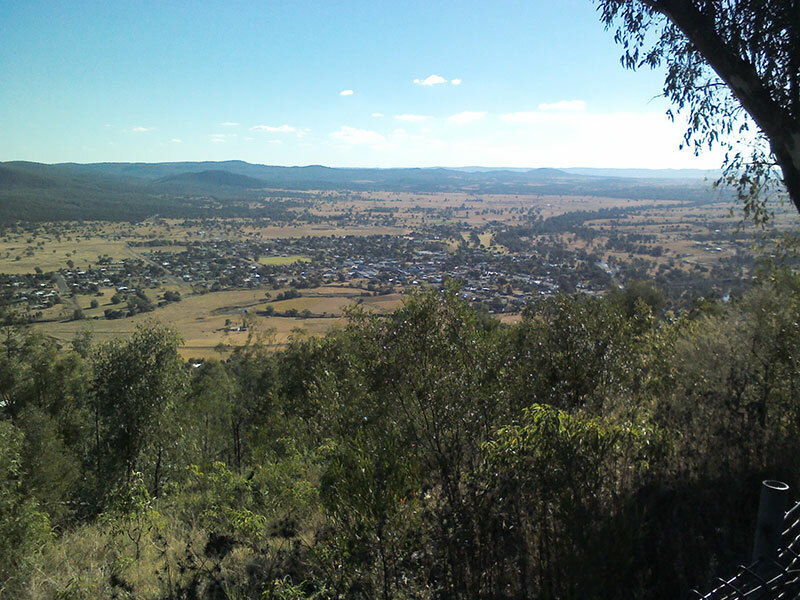 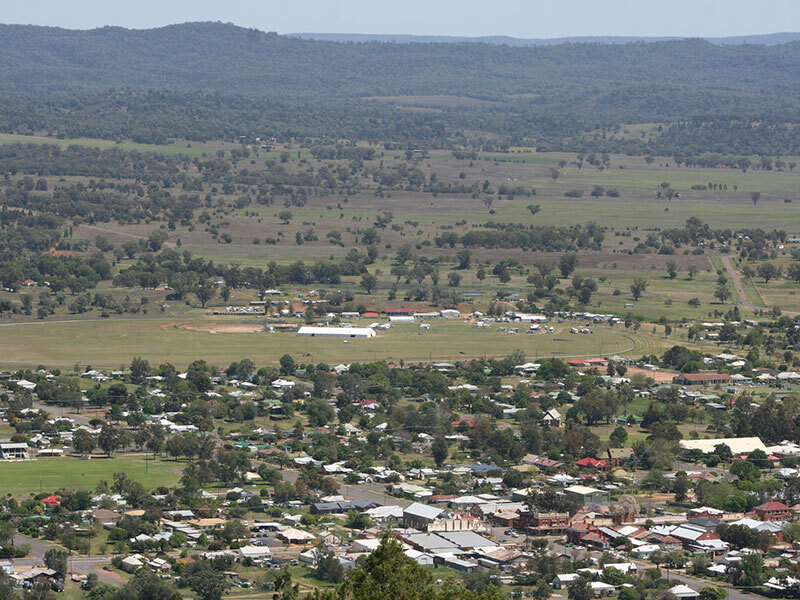 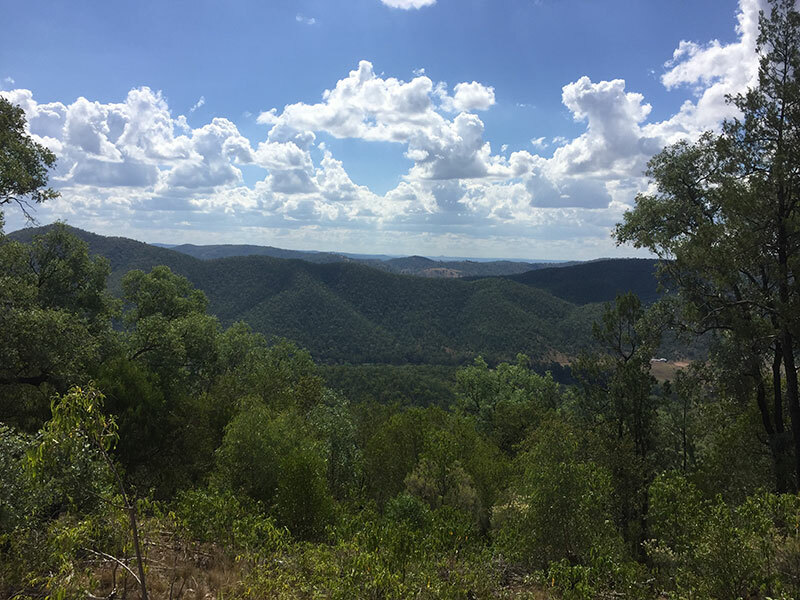 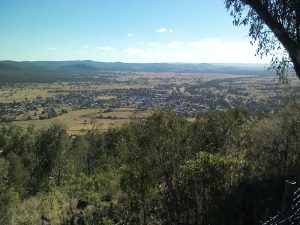 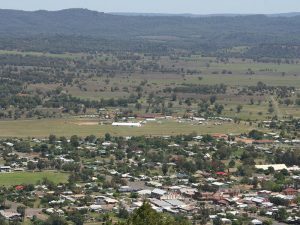 Take a short drive – or very steep, arduous walk if you are feeling very energetic – to HF Batterham Memorial Lookout, where you will experience breathtaking views over the township of Bingara, Halls Creek and the Gwydir River valleys. 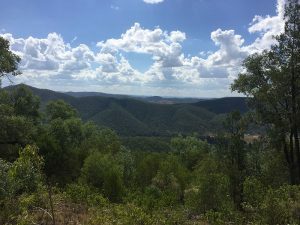 This is a genuine lookout reached by a narrow, and very steep, bitumen road and is definitely not suitable for caravans. 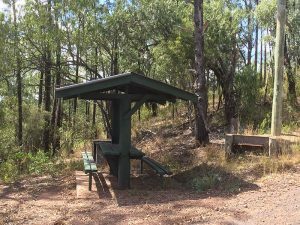 At the lookout there are picnic facilities, including bush barbeques, but there are no toilet facilities. 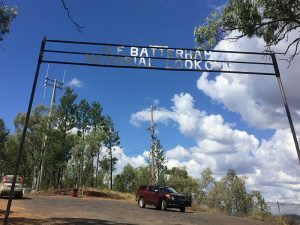 Turn east off Fossickers Way at the northern approach to the town (just south of the Gwydir River Bridge), onto Copeton Dam Road. Travel 1.7 kilometres then turn right onto Apex Lookout Road. 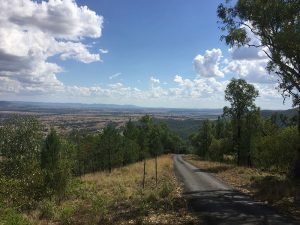 Follow the sealed road to the summit.